Home A Short Post On Short Teeth…. A Short Post On Short Teeth…. well its certainly been a busy few days. I guess everyone is getting back into the routine of things with children back at school and doing the morning run. 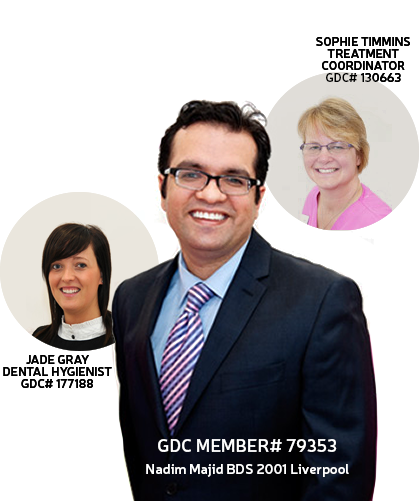 Everyone at Lifestyle Dental has been busy working hard and we have all the updates on the team in the recent newsletter which will be dropping through your letter box soon and via email and also will be available online. Recently also been getting quite a few questions about tooth wear and why are my teeth wearing away so i guess this is a good time to cover this area here as well. 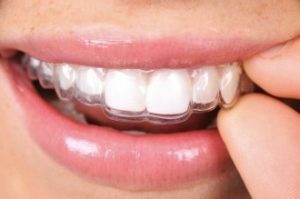 1, Tooth wear due to bruxism or grinding this can be due to a habit at night or during the day the exact reason for grinding is not known in most cases although it can be a stress relieving habit. If you think you grind your teeth you may find your muscles are sore or you have a sore jaw in the mornings due to the excessive pressure.